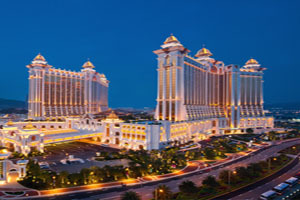 Banyan Tree Hotels and Resorts has opened the Banyan Tree Macau, located in the Galaxy Macau complex. The property has 246 suites and features a Grand Ballroom that accommodate up to 430 for dinner or 1,200 guests for a cocktail event, as well as two additional conference rooms. A gym, pool and spa offering 21 treatment rooms are also available.